Home Tattoos25 MARRIAGE TATTOO INSPIRATIONS …..
Tattoos are very much in trend now & people are in search for the latest tattoo ideas. MARRIAGE is time when the couple do things that they can cherish long life .TATTOOS are the best thing they can make together so that they can cherish it longlife . 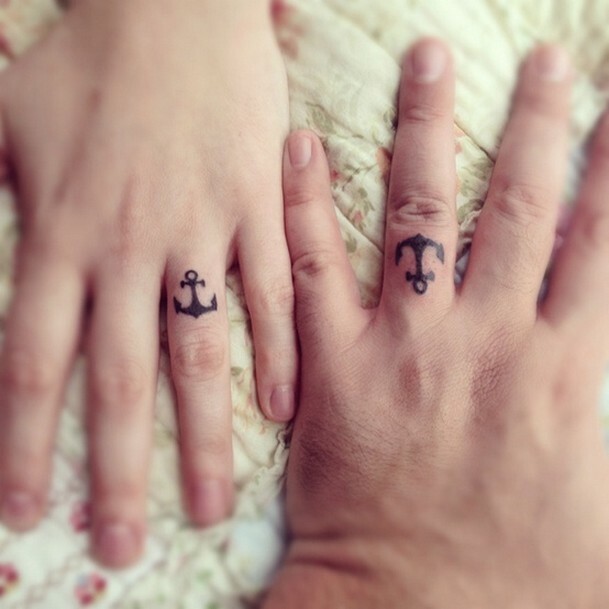 MARRIAGE TATTOOS looks the best on the ring finger cause the finger is a sign of love . WE can make anything on the finger like a heart ,or a small love ,etc .GODFATHER STYLE has collected the latest marriage tattoo inspirations. Next Article25 LATEST COOL UNDERCUT HAIRSTYLES 2016…..